Join our mailing list for future auctions! If you want to receive notices for ALL of our upcoming auctions, just check the first box only and you will receive everything we send out. 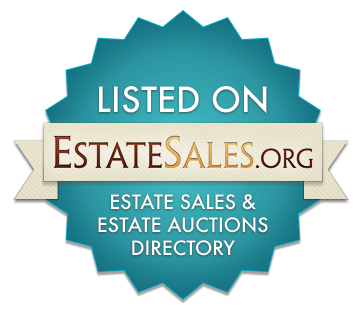 If you have certain types of auctions in particular that you're interested in, but don't want to receive all of our notices, check the corresponding boxes indicating your interests and you will only receive an auction notice when those specific types of auctions are upcoming. This is being done to prevent filling your inbox with messages you're not interested in. We hate spam, so we do all we can to only get the information to you that you want. Adding your mailing address is optional and only necessary if you want to receive our flyers. 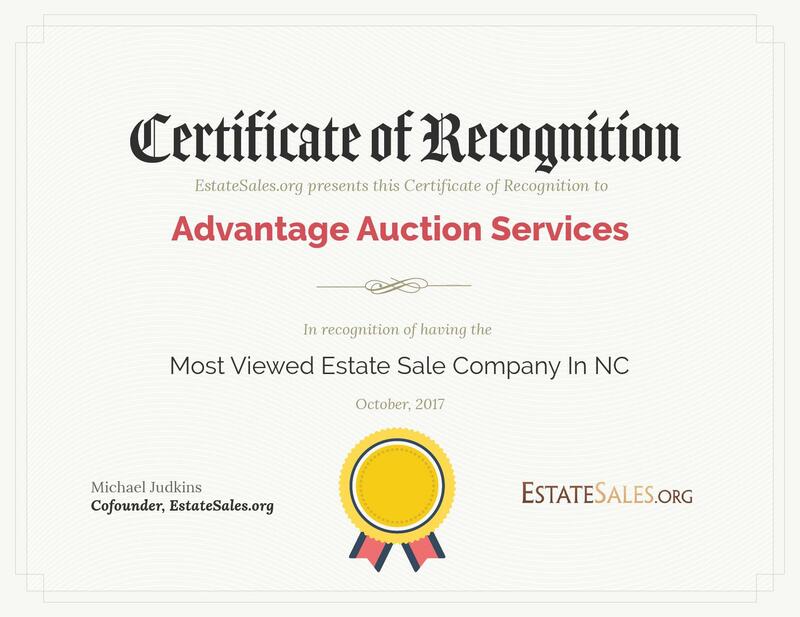 Thank you and we look forward to seeing you at future auctions! Thank you for contacting us! Your email preferences have been received and you will be added to the specific lists that you have chosen.